There are myriad of reasons why BU has over 5,000 international students from over 54 countries around the world including the Philippines. 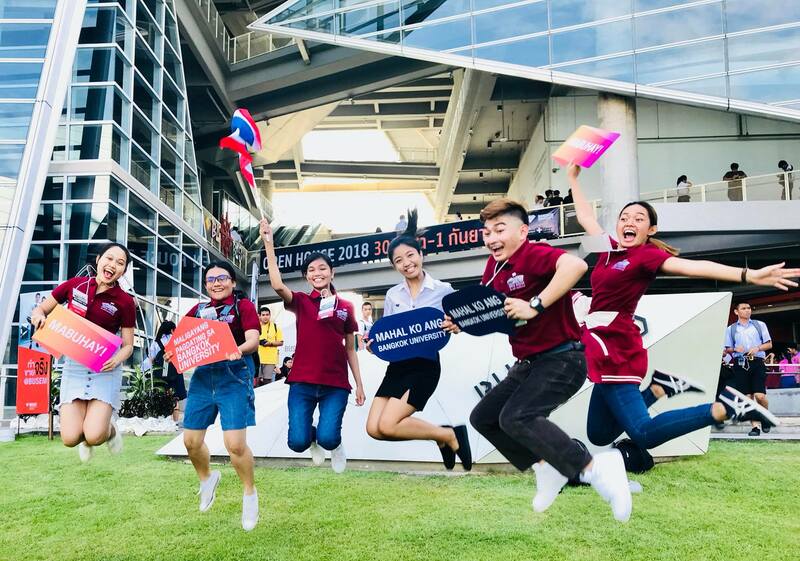 Not only because of its huge campuses and state-of-the-art buildings and facilities that Bangkok University has been a favorite university among foreign students, but also because of its world-class programs led by highly qualified faculty. 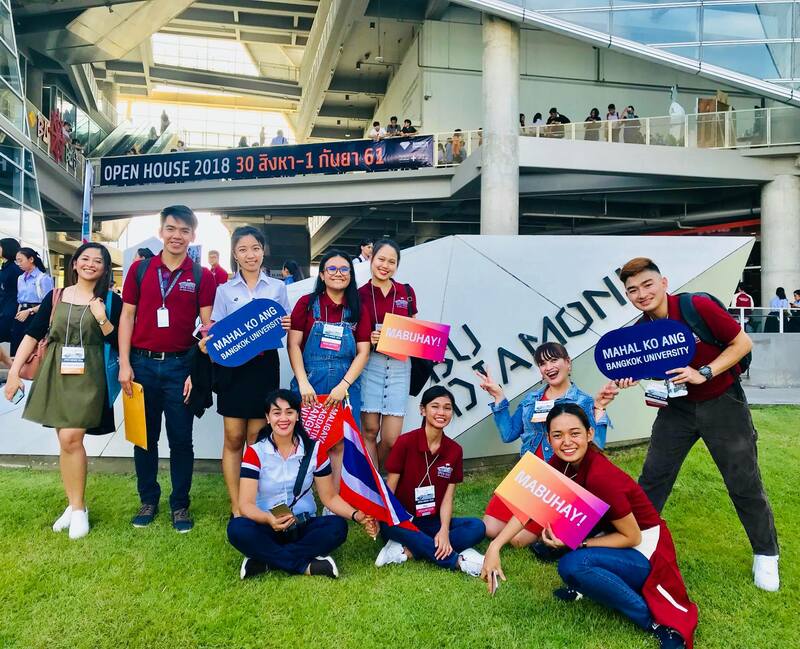 It is no wonder why many Filipino students have chosen Bangkok University. 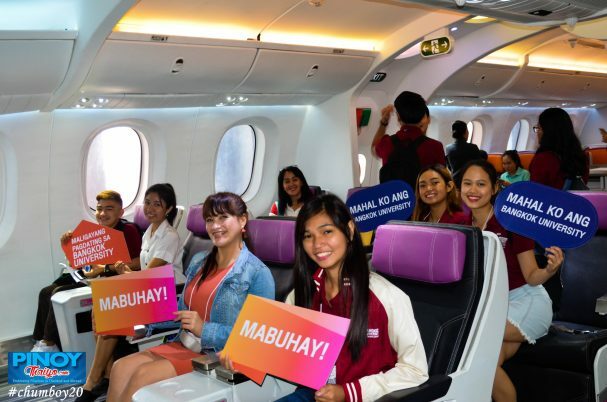 PinoyThaiyo had met some Filipino students who shared their reasons for choosing BU. Here’s what they have to say. The ambiance in Bangkok University will expose you to different cultures from international students. You’ll get to understand and see other’s perspectives from different nations and you will know what skills to improve for innovation. I choose to study here because Bangkok University helps to bring out the real me. It is more on practical applications unlike the old traditional school system in other countries which is more on lectures. It’s more practical here and we are able to bring out the best in us. If you’re a student in your last year of high school and you want to look for new experiences, explore the world more, meet other people from different countries and share and learn from each other’s culture, you’re welcome to BU. International experience at BU is excellent! 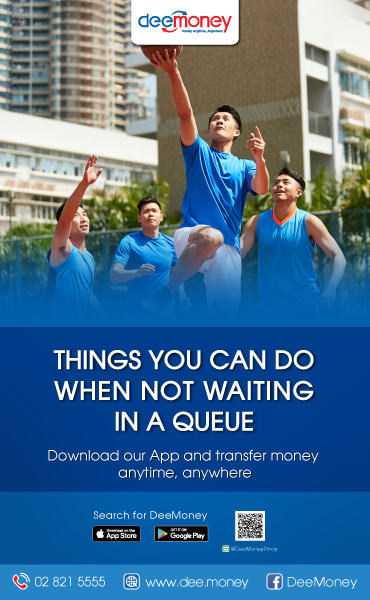 You will get to meet many different people whom you can connect with and be exposed to different cultures. My experience at BU is just amazing! What I love about this university is doing practical classes. We learn how to bake, cook, etc.. And in third year we learn how to apply (all of those lessons), build our own restaurant and make our own profit. Every year, Bangkok University offers scholarship grants to foreign students. 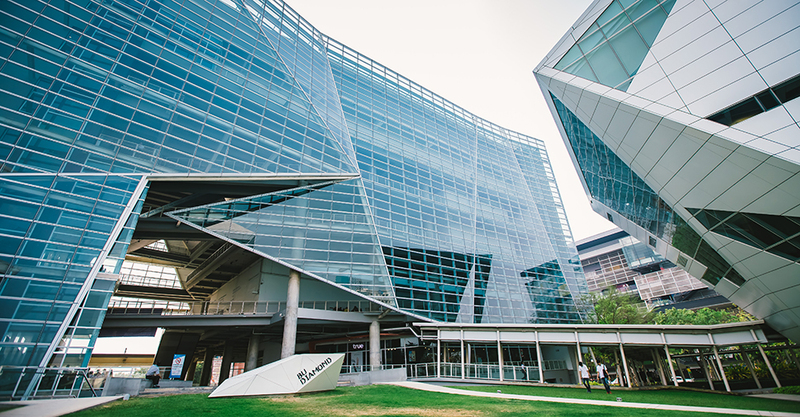 Just last June, BU offered scholarship grants to five Filipino students who are interested in taking Bachelor of Communication Arts in Innovative Media Production. If you were inspired by the testimonies of these Filipino students at BU, you can contact Mr Mark Christian Obillo Valdez via email at mark.v@bu.ac.th. 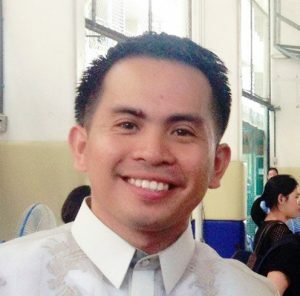 Mark is a Filipino who works as Education Consultant at BU’s International Network Development Office.